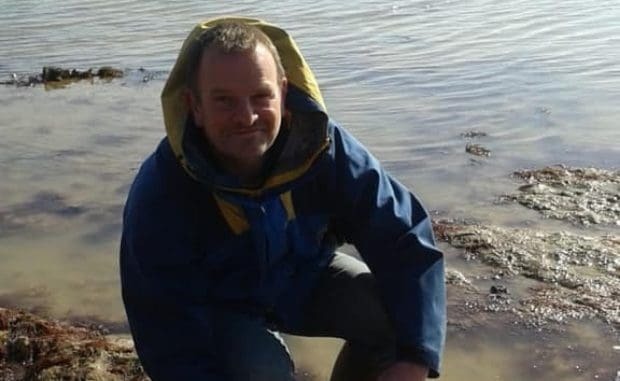 A petition has been launched in a bid to save the job of Thanet Coast Project officer Tony Child. Mr Child’s job is at risk as part of the proposed restructure of the coastal development and tourism services run by Thanet council. The restructure, which has at least seven staff facing redundancy, is expected to be completed in just two days time (April 11). 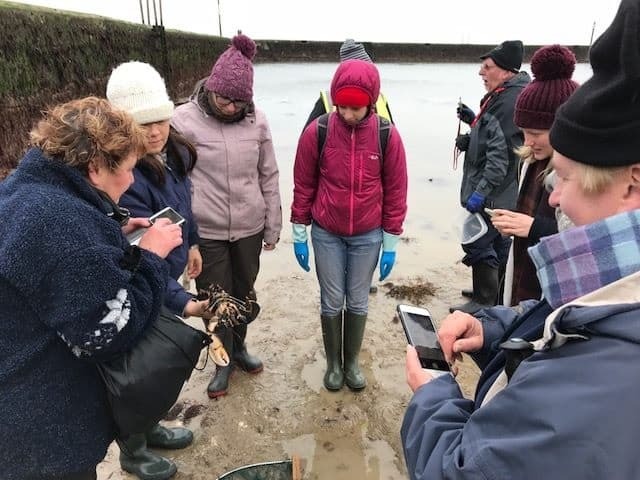 Thanet Coast Project runs numerous activities on the isle including beach cleans, scavenger hunts, seashore safaris as well as conservation work and research. Thanet Coastal Warden Sam Bessant has launched the petition in an 11th hour bid to persuade Thanet council to retain the post. She said: “I started the petition as an attempt to show Thanet District Council the strength of local support for both Tony’s role and the Thanet Coast Project as a whole. Locals and visitors alike enjoy our coastline and the loss of this post will jeopardise it’s future. “As a coastal warden myself, I am passionate about safeguarding our beautiful coastline and the wildlife it supports for all to enjoy. Whilst I understand the council needs to make cuts, it seems like a very odd decision to cut this role that supports the activities of so many volunteers who give their time freely. Especially when interest in coastal and marine conservation is at an all time high. 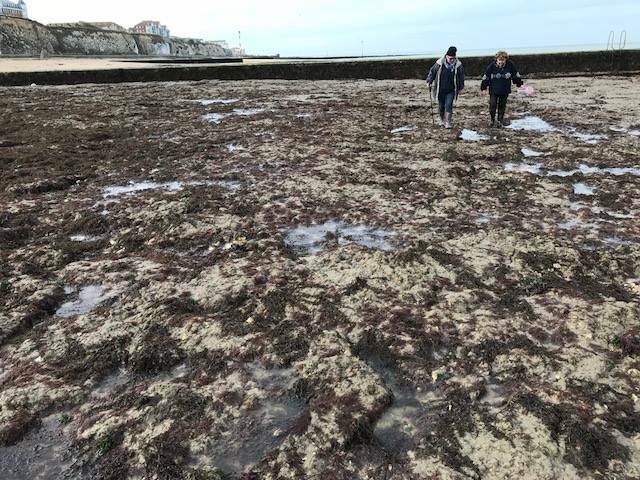 The petition states: “The Thanet Coast Project has over 100 trained volunteers that need coordinating and without this key role, it is likely to be the end of the project. “This volunteer resource provided over 2200 hours of work on the Thanet coast last year. The tasks and activities carried out by the volunteers are arranged, coordinated and supported by Tony Child, the current Thanet Coast Project Officer. The call has been backed by Margate company Haeckels which posted its support for Tony, saying: “At a time when finally, increased public awareness and attention has turned to climate change, environmental issues and particularly marine life and plastic pollution Thanet council has decided to abolish the project. Some 600 people have already signed the petition to save the role. The cuts are part of a cash-cutting drive by the authority, Fears were raised last month that the service at Droit House would be closed by April 22 but Thanet council later revealed Droit House would remain open after the authority secured another year on the lease of the property. However a spokesman admitted the tourism service was being reviewed. Cuts are being planned across Thanet council departments -including tourism and operational services – as part of an ‘efficiencies’ programme. All department heads at the authority have been told to look at how savings can be made as the council attempts to balance its books and not deplete its reserves. 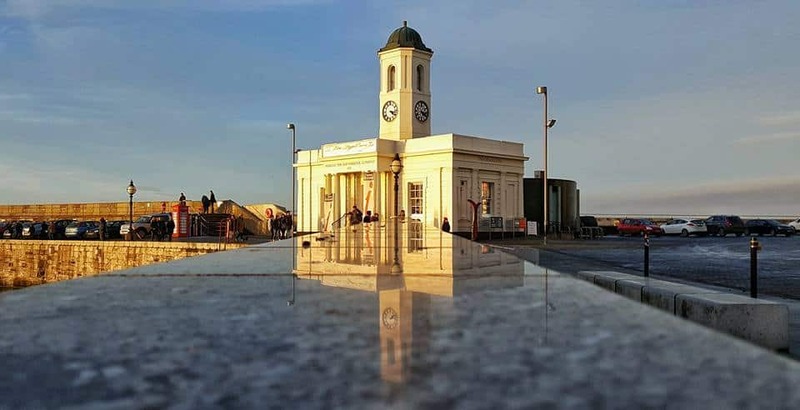 According to the budget for 2019-20 -which was agreed by a majority at full council on February 28 – proposals are to make £250,000 in organisational efficiencies. At the local elections let’s vote OUT those who want to cut cut cut yet they are the same people who want to spend £3 milllion to refurbished the council office’s. They are the same people who have closed the public’ toilets and left our streets dirty. Don’t be like sheep and vote the same lot in over and over vote them OUT. If they like cuts let’s cut their expenses and payment’s. Well said! Who can we find to govern our Isle efficiently??? Who can we trust to further our reputation as a holiday destination worth visiting…..? There are two officers at Thanet District Council whose combined wages and costs could pay for all of this, get rid of them and help solve Thanets 2 main problems at TDC. the council has always overspent on the council offices. Labour win everything is red, cons then it’s blue.updating it all the time for little use by staff. definitely over paid management staff while front line staff get cut. plus these managers have little local interest as most live out of the area. what shall we do today I know let’s have another meeting to achieve not a lot.